I’m not sure what 2015 has in store for me, but here’s what I have in store for 2015! Complete the John Muir Trail – The first section was our longest trip in the wilderness. The second, adventure pup joined us. Third, our introduction to the epic wilderness in Kings Canyon National Park and three passes at 10,000+/- feet. The grande finale promises striking camp at all new heights and the long-awaited view from atop Mount Whitney. America’s Most Beautiful Bike Ride – Now that I’ve circumnavigated Lake Tahoe on foot, I figure why not see what other modes of transportation will take me around the pond. 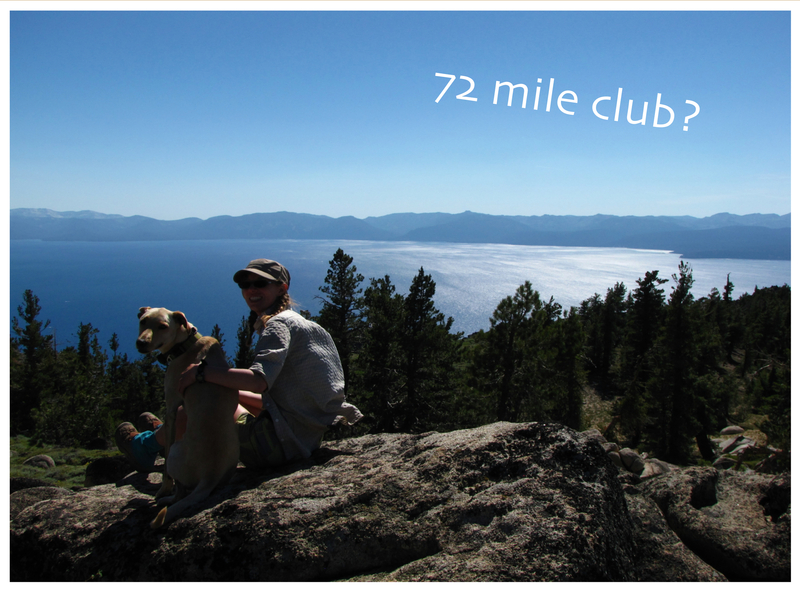 This time I plan on peddling 72 miles on Tahoe’s roads and bike paths. Make it into Backpacker – I’m not picky I’ll take a reader photo, trail, or comment. I’m jumping into Instagram in 2015 and using #BPmag and @backpackermag for a photo possibility. Still working on the rest of my plan. 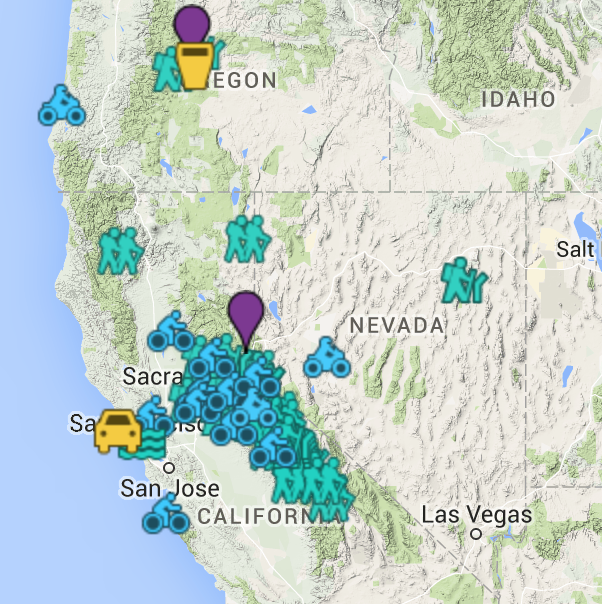 Hike Local – I miss living near a trail system. There’s gotta be a local hiking trail and Aspen and I are going to find it! Try a New Sport – Sometimes I question whether Wildlife 4-8 loves mountain biking or me more. Pretty sure it’s the bike…but maybe I can close the gap by taking up mountain biking. Santa brought me a new-to-me bike, so I’m off to a good start!